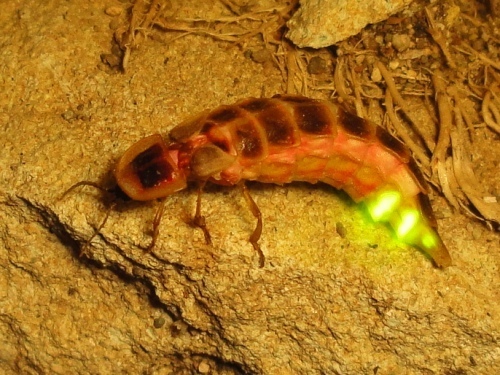 Why don’t you read the whole Glow Worm Facts to know the glowing insects? Bioluminescence is the primary feature which makes this insect larvae glow in the dark. The group of glowworms includes the family of Rhagophthalmidae, Phengodidae, Lampyridae and Elateridae. Others include keroplatid, fungus gnats, Orfelia, Keroplatus, and Arachnocampa. 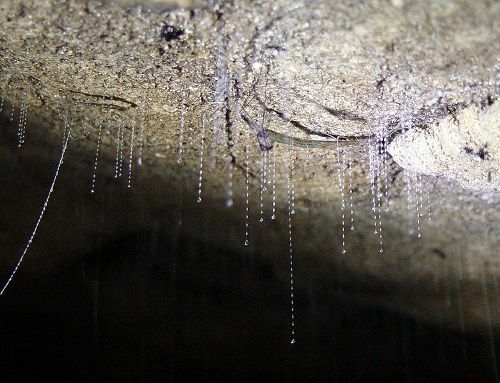 Glowworms are also spotted in four families of beetles due to their bioluminescent feature. 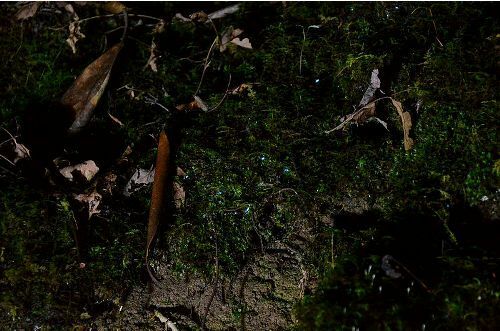 Read the below post for complete information about glowworms. Glow worms emit a number of colors. It can be in orange, yellow or green. The emitted light can be in a form of constant flow or flashes. Elateroidea is considered as a super family of click beetles included in glowworms. The scientists believe that a single evolution was experienced by the Rhagophthalmidae, Phengodidae and Lampyridae regarding the bioluminescence. Find facts about warthog here. The common members of glowworm are click beetle. It is included in family elaterida, which consists of 10,000 species. 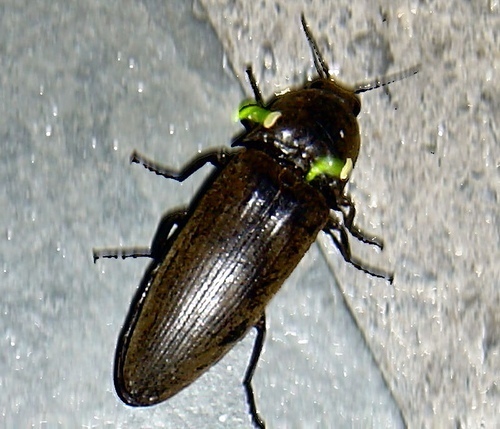 Many members of click beetles, which occupy a number of Melanesian islands and tropical areas of the Americas, are included in glowworm. 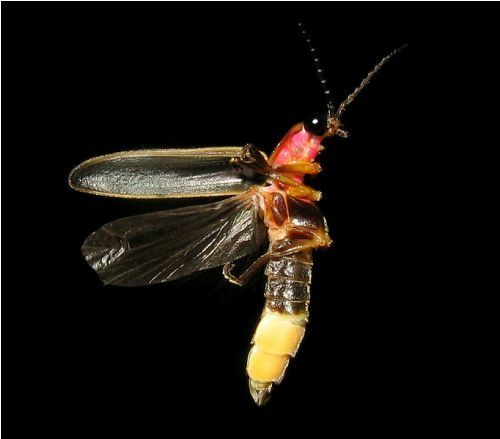 The true firefly is the common name for family lampyridae. The members of this family spread in many parts of the world. It has 2,000 species. Glowworm beetle is the common name for family phengodidae. The New World is occupied by 250 native species of glowworm beetles. Look at facts about Tasmanian Tiger here. As I have stated before, the common color produced by the glowworms are green, orange and yellow. The red light is uniquely produced by railroad worms. It is a member of glowworm beetles. Asia is a home for 30 species included in Family Rhagophthalmidae. Pyrophorus noctilucus is the male headlight click beetle, which lives in Jamaica. Evansville, Indiana is a home for Photinus pyralis. It is commonly known as male common eastern firefly. On the other hand, female common glowworm comes from Assos, Turkey. The biological name is Lampyris noctiluca. Zarhipis integripennis is the biological name of western-banded glowworm. During the larval stage, three genera of fungus gnats are known as glowworms, which emit light. Are you impressed after reading facts about glowworms?